Yeah, it's The Big Show. 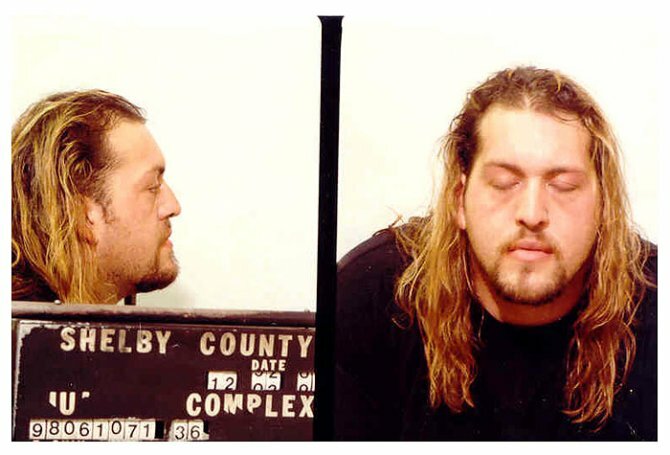 Paul Wight, the 500-pound wrestling star, was arrested in December 1998 by Memphis cops for allegedly exposing himself to a female motel employee. The criminal case, though, was subsequently dropped due to insufficient evidence. Wight--then billed as The Giant--was in town for a World Championship Wrestling (WCW) event. Wight, 31, now rassles as The Big Show for Vince McMahon's World Wrestling Entertainment, which purchased WCW in 2001. Submitted by Seahawksfan12 on Fri, 2011-03-18 02:55. "Weeelllllll, Well it's the Biig Show.. Submitted by daxdexico on Wed, 2011-03-02 01:59. Yeah, more like the motel worker realized that she couldn't prove something that didn't happen. It was silly then and it's silly now. Paul Wight seems, in interviews, like such a decent and gentle man. Stranger things have happened, but I cannot picture the Big Show flashing a woman. He seems far too respectful for tht kinda crap. Submitted by hackindave on Wed, 2010-08-18 21:42.